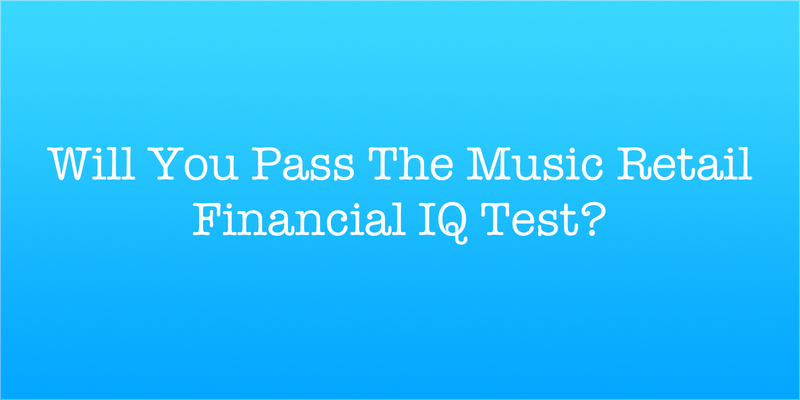 Today, more than ever, it’s critical for music retailers and their staff to understand the financial principles of running a profitable music store. It’s not enough to just make sales, offer great product, hire talented employees and have the best-looking showroom or website; you still need to abide by time-tested pearls of financial wisdom. Inventory management, intelligent financing, expense monitoring and proactive fiscal decision-making go a lot further than a mere bump in sales. Join Alan Friedman, CPA, for an interactive discussion on what really matters for your music store. 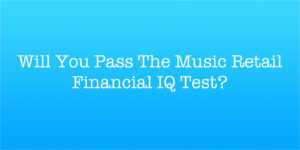 Find out if you will pass the music retail financial IQ test!